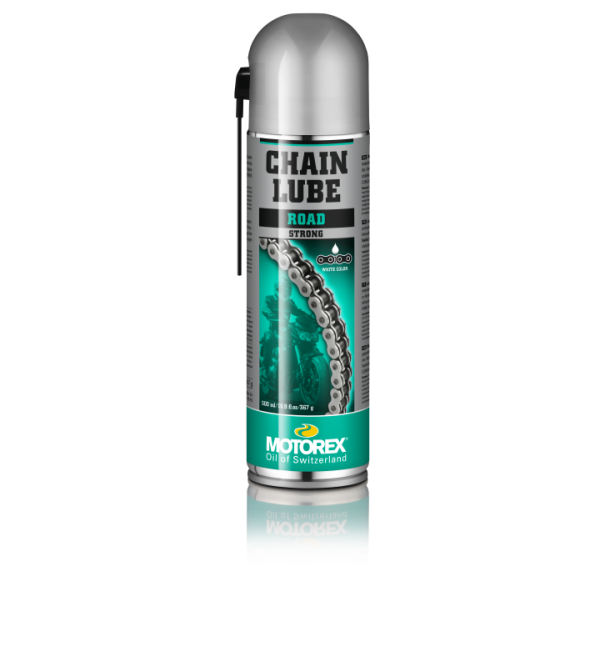 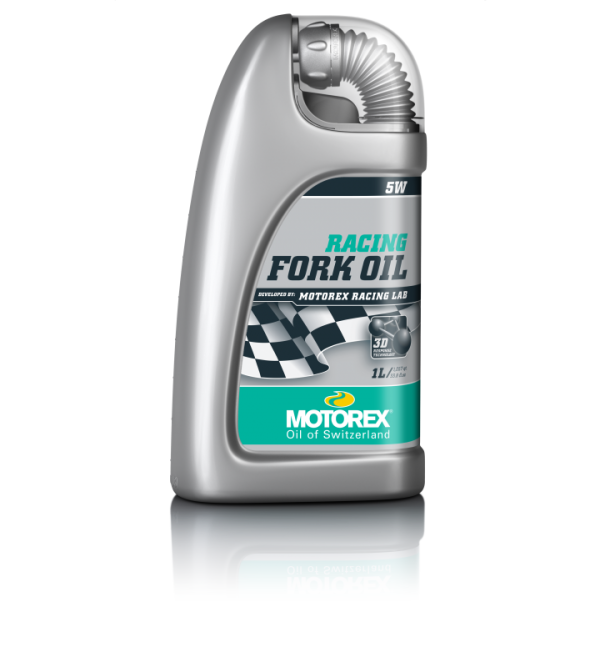 MOTOREX DOT5.1 brake fluid 250g. 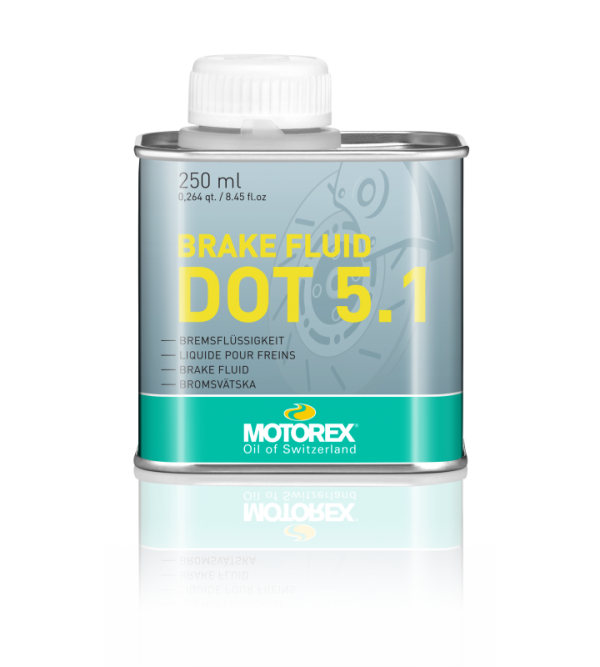 BRAKE FLUID DOT 5.1 is a brake fluid for hydraulic brake and clutch systems with a boiling point of at least 260 °C and an extremely high wet boiling point of at least 180 °C. 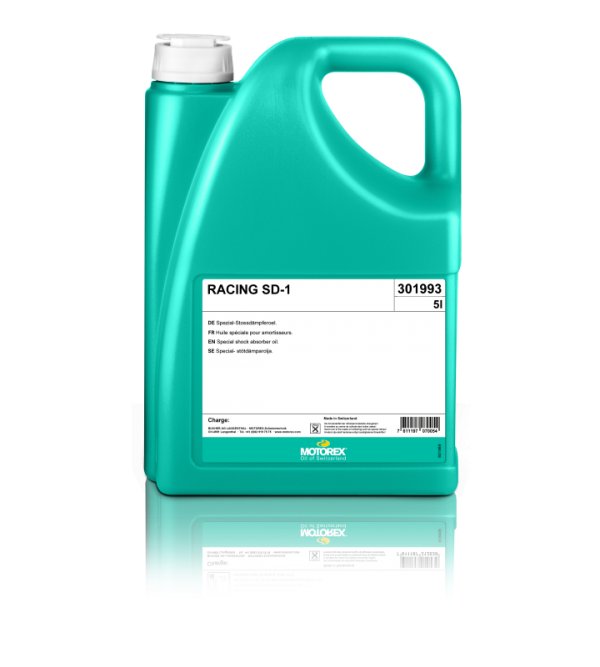 Because of the low viscosity at low temperatures..